The Build a Business Academy launch is coming soon. In February 2019, 985 SMEs were surveyed throughout Southern Africa on the all-important topic of ongoing learning for business owners and entrepreneurs. This leads us to the purpose behind the survey. 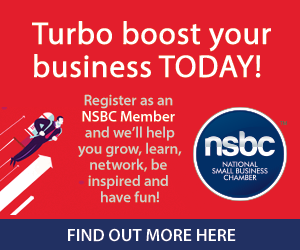 Build a Business Academy, soon to be launched, partners with the National Small Business Chamber (NSBC) and leading educational institutions who specialise in SME and entrepreneurial development. The academy will be the leaders in online education for small to medium size businesses (SMEs), entrepreneurs, and all who are serious about starting a business. Here is a unique and unmatched opportunity to study anytime from anywhere and select courses and guides that are the most important for every entrepreneur, business owner and aspiring entrepreneur. Learning that will accelerate your success. 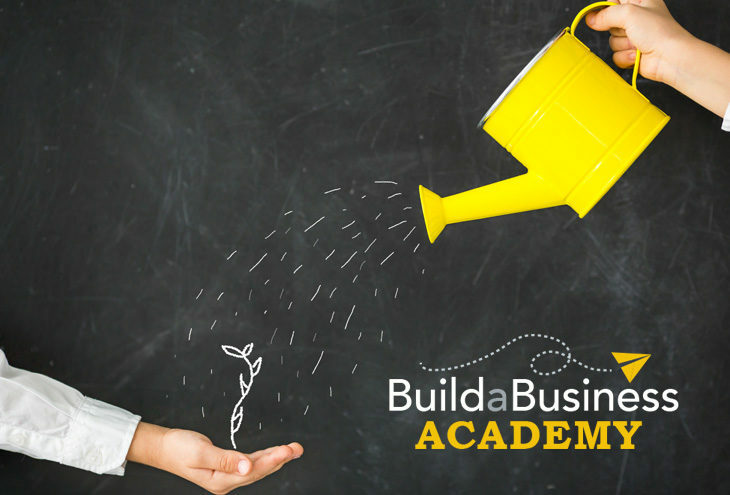 So, if you are serious about starting your own business or you want to build a bigger and more successful business, ongoing learning through the Build a Business Academy will fuel you and your team up to achieve your dreams. Build a Business Academy is the only SME and entrepreneurial educational institution fully endorsed by the National Small Business Chamber (NSBC), Africa’s largest small business organisation, and the fastest growing organisation of its kind in the world. Whether you’re growing your business or just starting out, gain the know-how you need that will give you, your team, and your business that extra edge. We research extensively to ensure our courses are always current and relevant, so business owners and entrepreneurs are equipped with the latest knowledge.